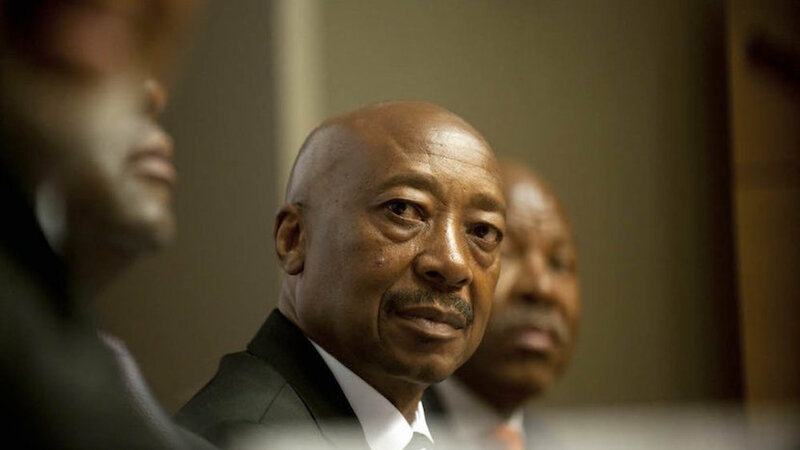 Fired SARS Commissioner Tom Moyane’s ‘abominable’ bid to force the President’s hand and get his job back has been smacked down by the Constitutional Court. 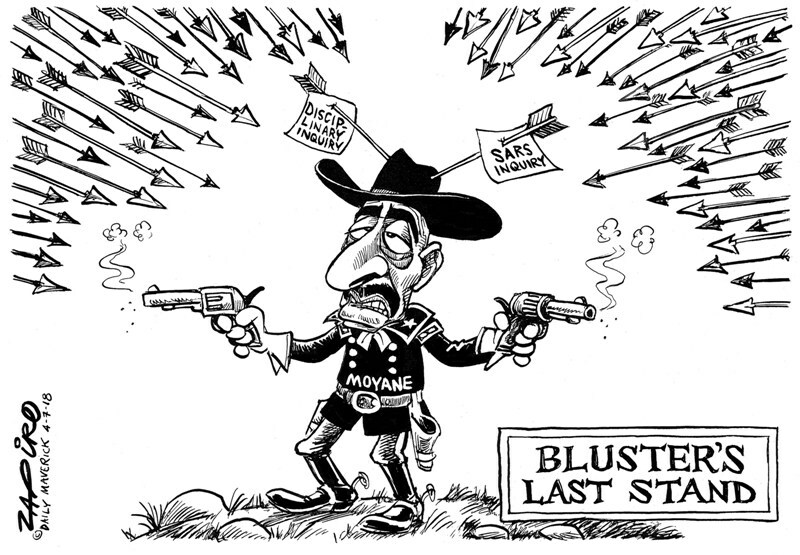 If ever there was an illustration of how close we came to full State Capture and the ANC’s sell-out of the people who voted it into power, the Nugent probe into SARS is it. Corruption is an insidious crime with, on the surface, faceless victims. But, as Paul Hoffman of Accountabiity Now explains, nipping corruption in the bud is essential for fixing South Africa’s broken economy. 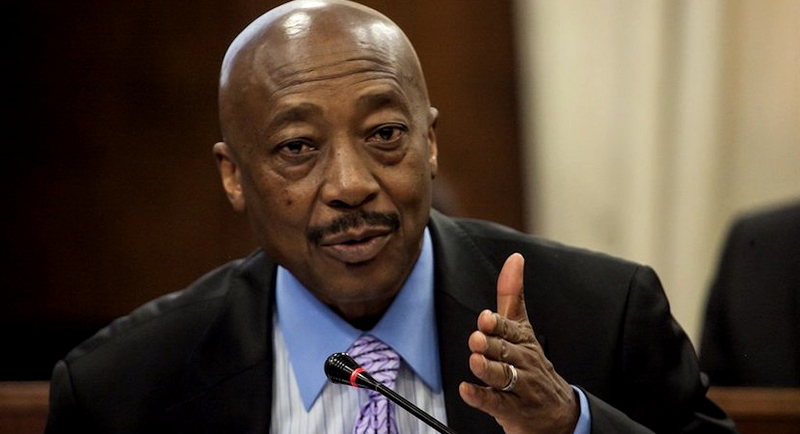 The revelations that have come about how Bain wielded influence with Tom Moyane and how they visited Jacob Zuma at his Nkandla homestead to give advice on how they would help ‘streamline’ SARS should make every South African sick to their stomachs. 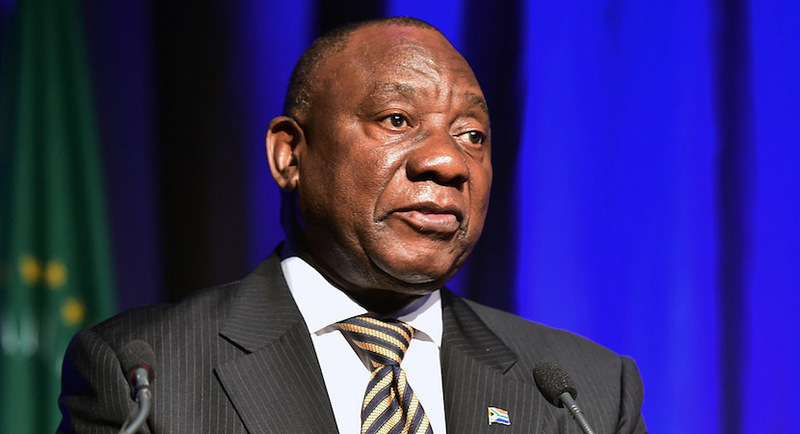 This reportage gives brilliant insight into what drove the debilitating changes at SARS and dovetails perfectly with the overall State Capture narrative.